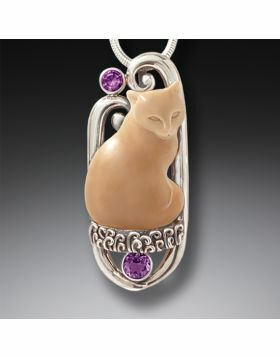 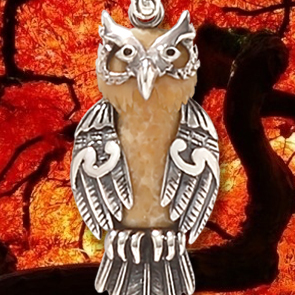 Our Secret Garden jewelry collection is home to owls, rabbits, koi, and cats. 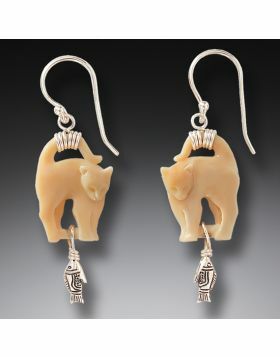 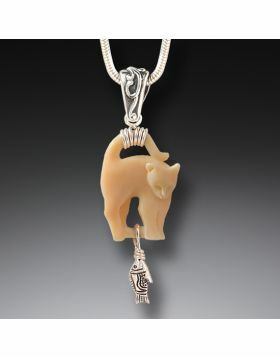 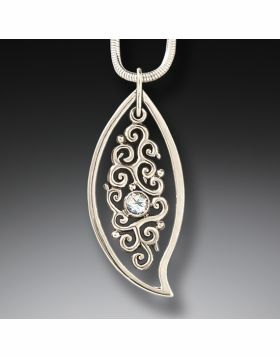 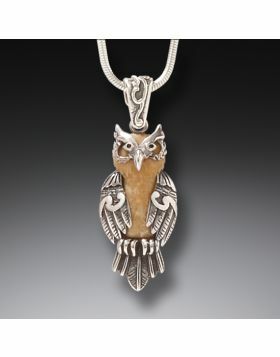 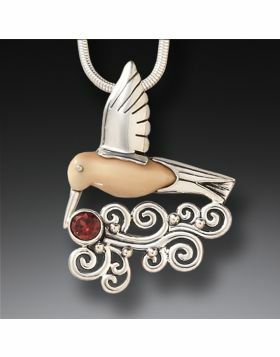 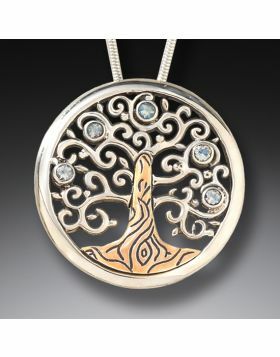 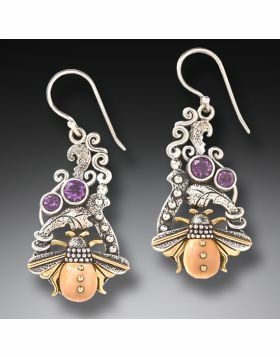 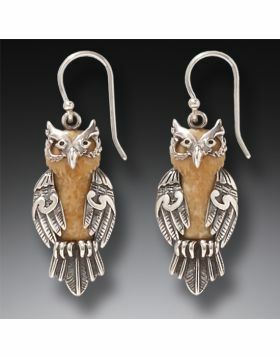 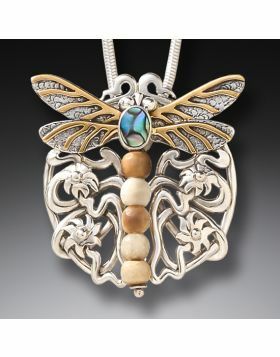 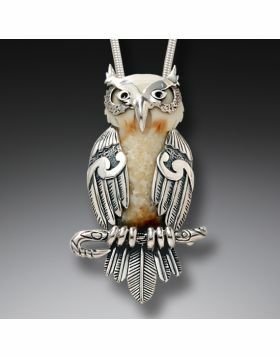 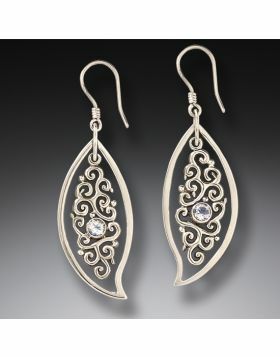 You’ll also find pendants and earrings that feature flowers, frogs, dragonflies, and hummingbirds. 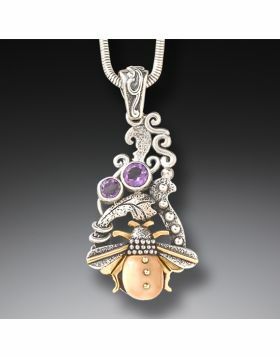 Many of these garden-inspired jewelry pieces are adorned with semi-precious gems like amethyst, peridot, garnet, citrine and blue topaz. 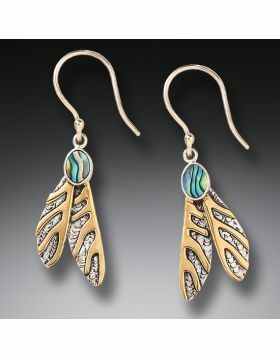 The secret garden jewelry collection is rich in color and diversity, as any good garden should be. 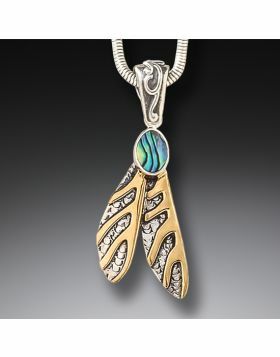 If you’re looking for something special for the gardener in your life, you’re sure to find a piece that they will love in our Secret Garden jewelry collection.